In contrast to traditional marketing research, our methodology draws on disciplines such as cultural studies, anthropology, social psychology and psychoanalysis to discover the hidden cultural forces that pre-organize the way people behave towards a product, service or a concept. 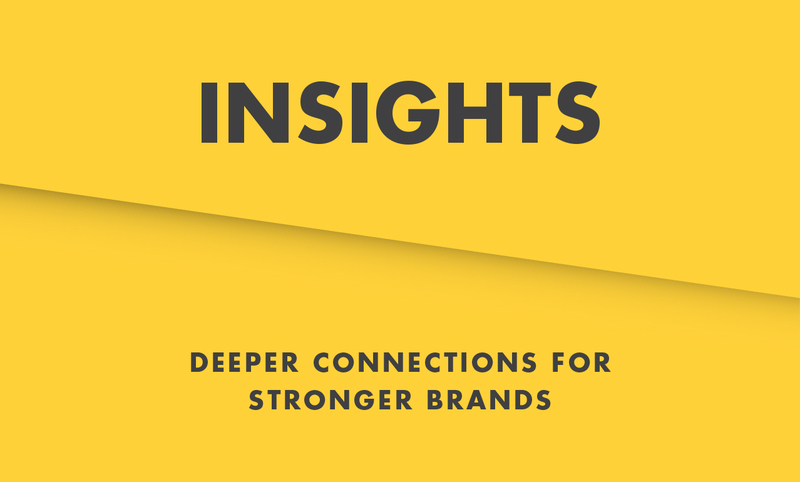 Our goal is to discover consumer’s unarticulated and unaddressed needs and help you create unique brand concepts to resonate with their emotional unconscious. We conduct the largest continuing socio-cultural study in India: Bharat Darshan. We have travelled and studied over 135 towns in terms of their core, as well as, evolving culture. 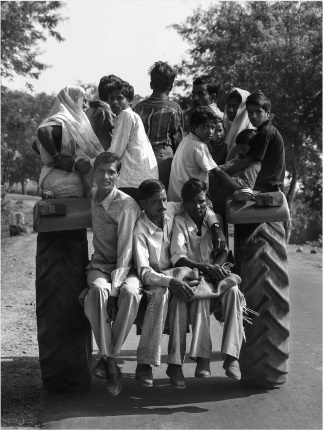 What are the big socio-cultural trends in India? Which forces will drive large shifts in habits and consumption in India? What new opportunities will it open for businesses?